When the internet starts to make noise about a game, it is usually a sign that you should play it. So, when Parallax started making waves, I knew I’d have to take a look at Toasty Games’ new puzzler. As I got into the game, it started to give me that same feeling I’d get when playing games like Portal or Antichamber, and I realized I was going to really enjoy this. Obviously, I was going to need to write a Parallax review, and here we are. Normally I start with story, but Parallax doesn’t have one, so gameplay is where we begin. 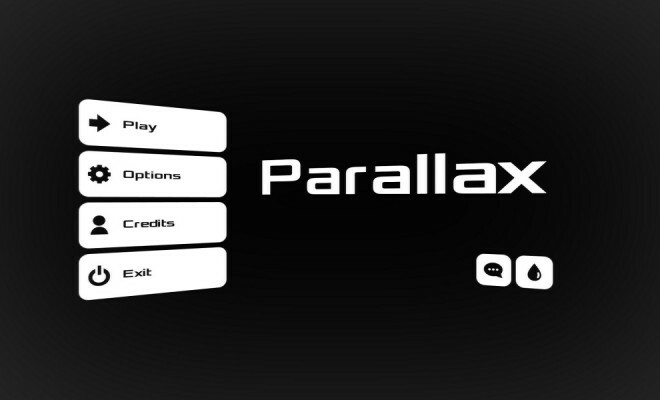 Parallax has a simple concept for it’s levels: get to the goal. In each level, there are floating disks that have a portal on one side and a massive X on the other, with these portals leading to a parallel dimension (or so I assume from the name) that is part of the level. Traversing between the two dimensions is necessary to reach the goal. As the game moves on, new elements appear in the environment like switches to rotate the portals, ramps that boost you across the void, and platforms that can be moved and rotated or that act like elevators, with more elements becoming standard with each eight-level chapter. The puzzle difficulty jumps up quickly from the first few levels. Instead of running through the game, I had to start stopping to think about the levels, looking at the first dimension and then moving into the second to see what I’d need to do to reach the goal. It does a great job of balancing the difficulty, as nothing ever seems too difficult to get by. I’ve yet to beat the game, but I’ve already had those “aha!” moments as I retry a level and suddenly everything makes sense. The majority of your actions will be pressing switches and trying to fall into the void though, so it’s a bit simple. 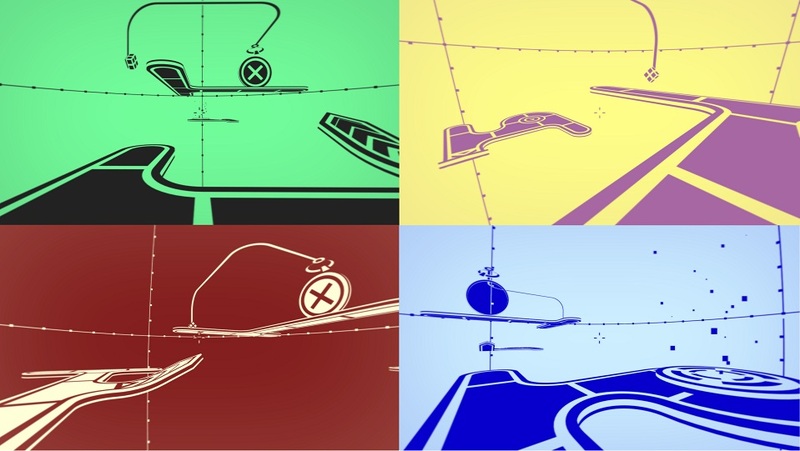 Parallax plays to it’s strengths with simple mechanics but a a complex level design. I can’t give them any fault for that. As a fan of puzzle platformers, I’m gonna give it a 4/5 for the solid gameplay mechanics. Parallax keeps things very simple. 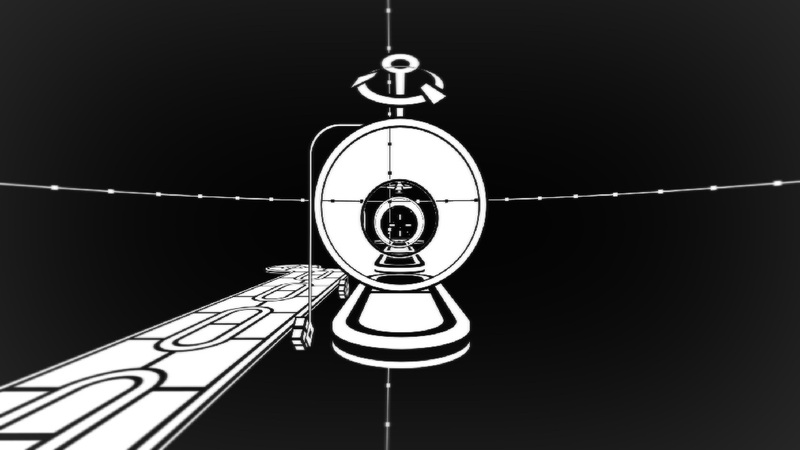 The environment is a static void with floating platforms, and the game runs off of a two-color scheme that is switched with every portal you go into. There isn’t much to say there. The game has ten different color schemes to play with, including a “pure red/blue color scheme because somebody wants their eyes to bleed,” according to the official patch notes. I haven’t found any color scheme that is easy to play with except for the two white and black schemes, however. The stark contrast between the white and black works well for the opposite nature of the dimensions, but using the other colors either results in the aforementioned eye-bleed or a weird contrast between dominant colors and a washed out color, losing the balance that white and black graphics had. An option to use custom colors would have wonderful, but I’m not sure if any other color scheme works as well. The pure red/blue scheme did hurt my eyes to the point where I couldn’t finish a level, but I think that was the point. Sound quality isn’t bad. The music is by Derris-Kharlan (and I support anything shouting out to the Tales games like that) Each chapter has a two tracks for the levels that flow into each other as you change dimensions. I didn’t even realize that happened until writing this article. It’s just background music though, doing the job so well I occasionally forget it is even there. Like a lot of Parallax’s elements, the melodies are kept very simple so you can focus on the game. The controls use the standard WASD-format, left click for switches. Everything feels very tight, but the lack of any kind of model for perspective means that you’ve no real indicator of how close you need to be to use a switch; you just have to move towards it until you can use it. It’s just something to get used to by playing the game, but it can throw you off if you’re trying to speed through a level. Gonna throw up a 3/5. The minimal style of platforms in a void works. The music is very mellow and doesn’t distract from the game, but it also doesn’t add to it. Color options could also be better. Nothing bad, but nothing outstanding. I always want to focus on how replayable a game is, because you want to enjoy it as much as you can. 32 levels make up the game, not bad. Parallax gauges you on how many actions you took to complete a level, such as activating switches, so you can always aim to perfect every level. 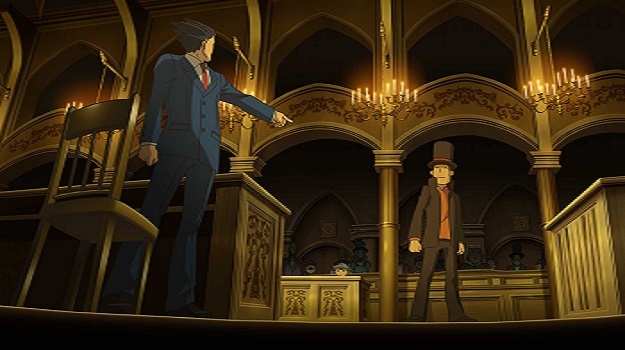 After that though, it just seems like it’ll be a light puzzle game to play on a slow day. And there’s always the Style achievement to get, which is “spin around 360 degrees, travel 5 meters, cross a rift, and die by lasers, without touching the ground or using a booster.” It feels like a complete it and move on kind of game, though, only coming back once the memory of the puzzles has faded so you won’t zip through it. As such, I’m going to give Parallax a 3/5. It’s fun, but once you’ve perfected every level and gotten the achievements, there’s nothing to do but solve things you’ve already solved. I guess you could beat it on every color scheme, if you want a challenge. 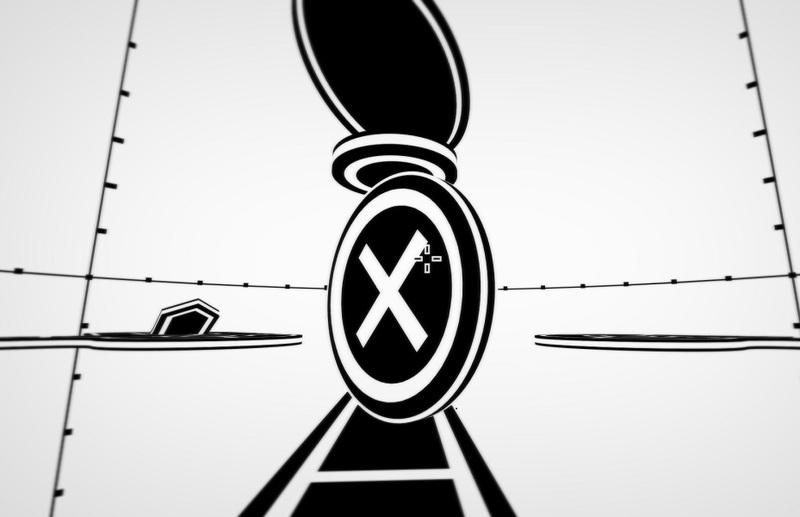 While I didn’t give it outstanding scores everywhere, the important thing is that Parallax is a fun game. It’s got great puzzles and design, and that’s what matters in a puzzle game. I think Toasty Games has made a great product here. It’s a simple premise, that really works, and I’m having a lot of fun with it. It’s also normally only $9.99, and it’s 10% off at the Humble Store as of writing this, so you can pick it up and help charity at the same time. David is giving Parallax a 3.5 out of 5, which makes him wonder if he should go to a 10 point scale. If you like puzzle platformers, grab this super cheap game and you’ll have a day or two of good fun.